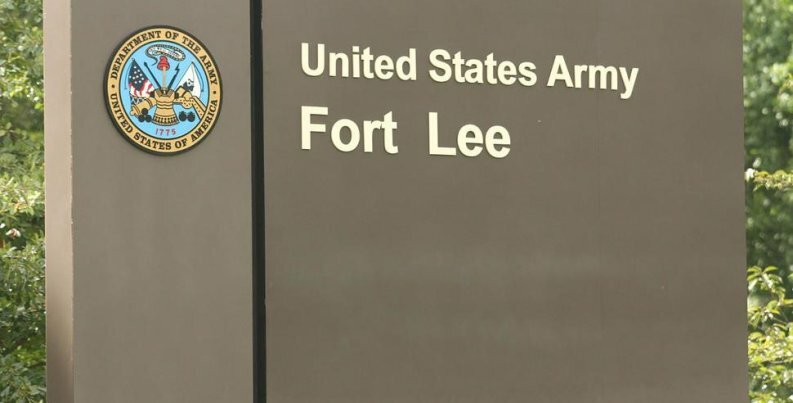 Leebcor was selected to perform a broad range of maintenance, repair and minor construction work on building 18027 at Fort Lee. The work that was executed includes the demolition of an exterior door, existing interior walls, all cameras, and electrical wire, conduit and associated equipment. After the demolition, Leebcor installed a new exterior door, interior walls, building telecommunications cabling system, fire alarm – mass notification system, and the electrical power and lighting system. Other modifications, such as painting and caulking, suspended acoustical panel ceilings and insulation, flooring and base, interior signage, fire suppression, DDC control system, and air supply, distribution, ventilation, and exhaust systems, were also included in the scope of this project.